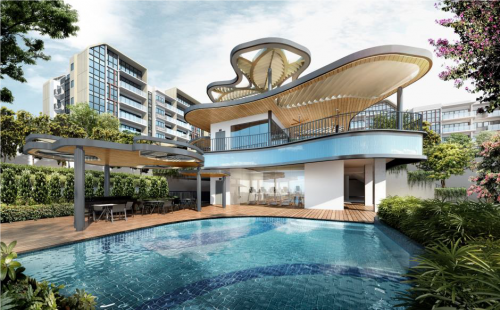 Following the successful launches of The Clement Canopy and Grandeur Park Residences, The Park Place Residences at the Paya Lebar Quarter (PLQ) previewed on 11 March and developer, Lendlease is more than hopeful about the response. 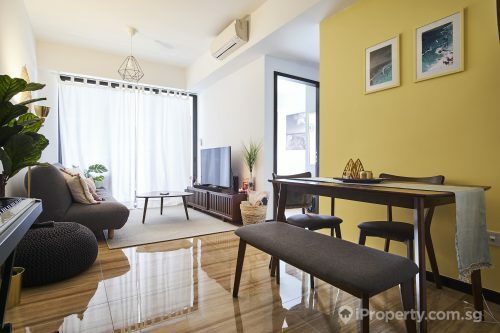 With a prime location in the developing Paya Lebar regional hub, the 429-unit property will provide fodder for the current pent-up demand in the market. 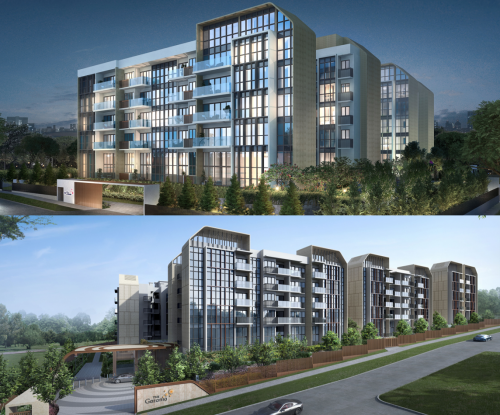 The 99-year leasehold development released 40 per cent or 171 apartment units at its first release a couple of weekends ago. Most of they units made available for selection were 2- and 3-bedders. The Park Place Residences is part of the $3.2 billion Paya Lebar Quarter (PLQ) development which will consist of 3 office towers, 3 residential blocks and a mall. It is jointly developed by Lendlease and Abu Dhabi Investment Authority. The developers are already planning for a second wave of release, where the pricing will be higher and based on the response from the first wave. 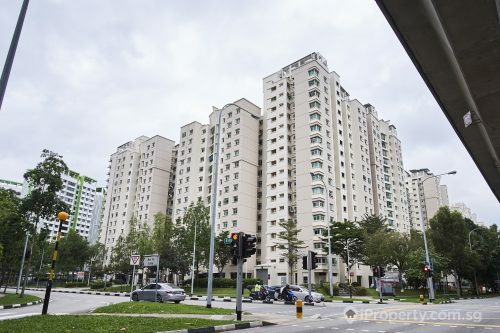 As interest in smaller, affordably-priced units have been on the rise, buyers will be interested to know that Park Place Residences will have 117 one-bedroom units sized between 480 and 580 sq ft with prices starting at $780,000. The project features mainly two-bedroom units sized between 650 and 900 sq ft starting at $1 million – there are 234 of these units in the project. The remaining 78 units are 3-bedders of between 1,080 and 1,350 sq ft priced at around $1.6 million. The average selling price is between $1,560 to $1,610 psf. While this is higher than the $1,400 psf median prices of units at The Clement Canopy and Grandeur Park Residences, the location and potential for growth of The Park Place Residences more than make up for it. It will be launched for sale on March 25.